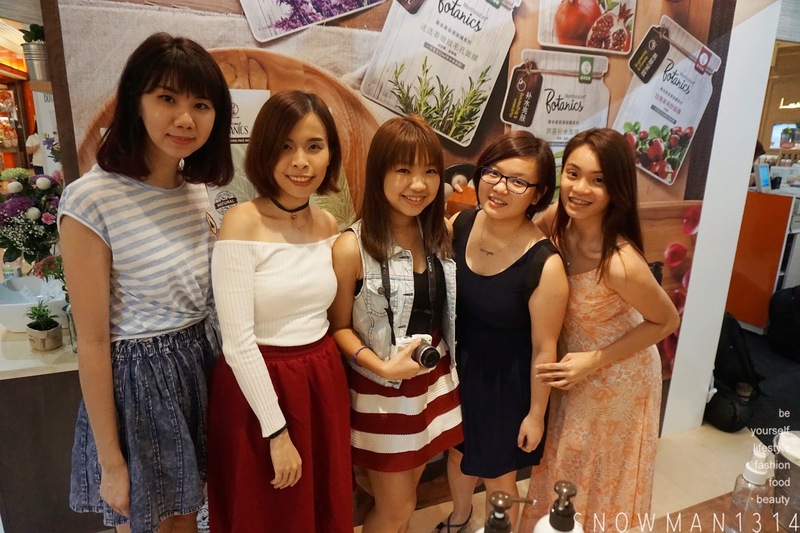 Last week I have attend press release of Mentholatum Botanics at One Utama. Thanks Butterfly Malaysia for this wonderful invite and collaboration with Mentholatum. It was my honor to be a part of this launching and get to try Mentholatum Botanics products. 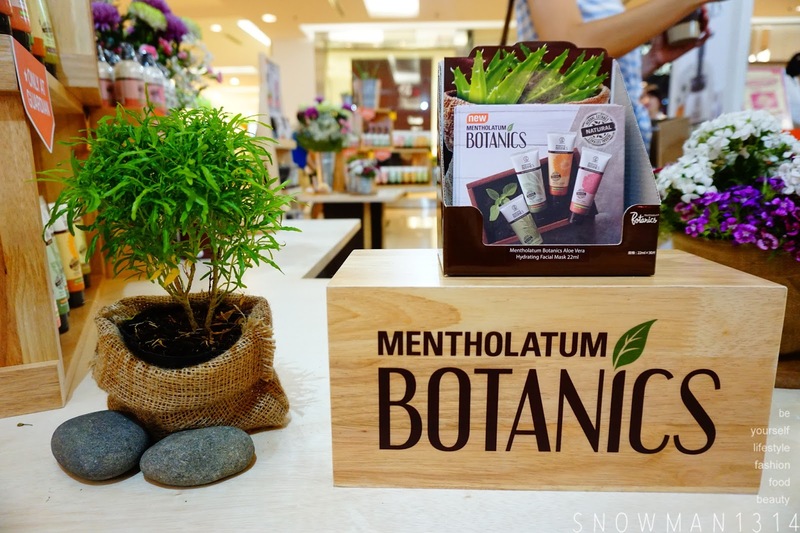 Now Mentholatum Botanics is now in all Guardian Malaysia Outlet from January 2016. You still can shop their product range with really affordable price too. 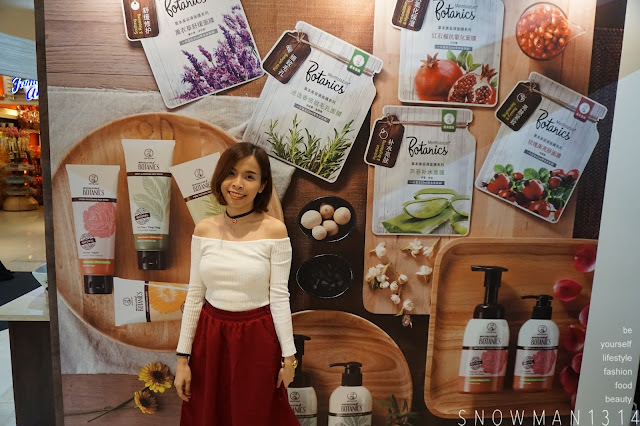 Can't tell you guys how much I love their product range with all the goodness of the natural herbal essences and the scent of their product. I bet everyone had heard about Mentholatum brand. 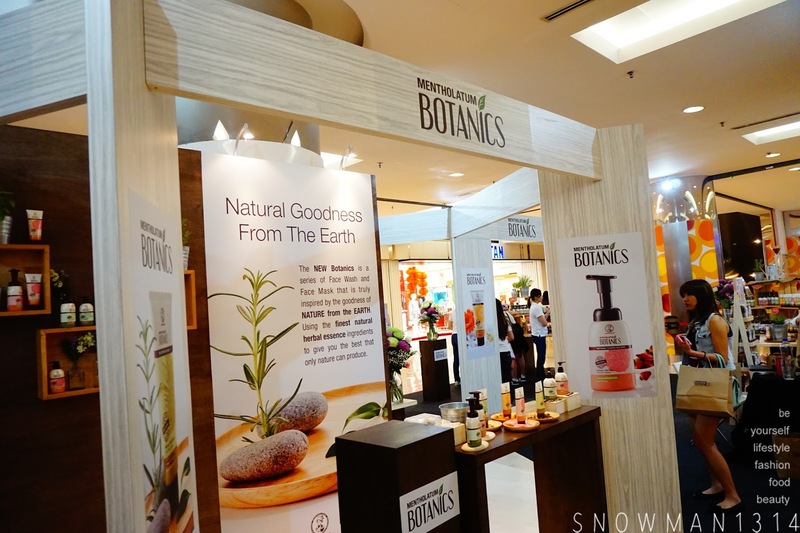 They have launches a new series of Nature Inspired Series Products - BOTANICS. What so great about this series of product? 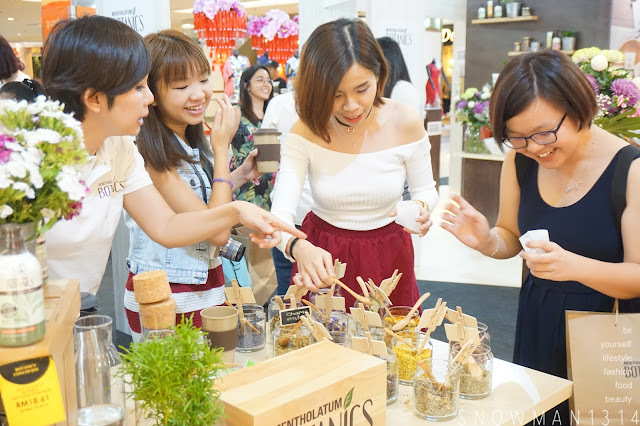 The event of Mentholatum Botanics at One Utama. 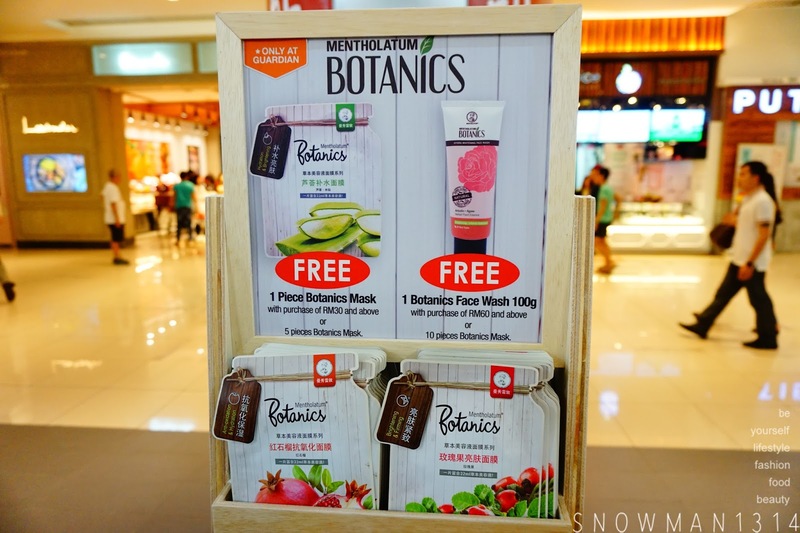 Mentholatum has developed a brand new facial care series called the Botanics that offers consumers not only the best skincare results but at an affordable price. 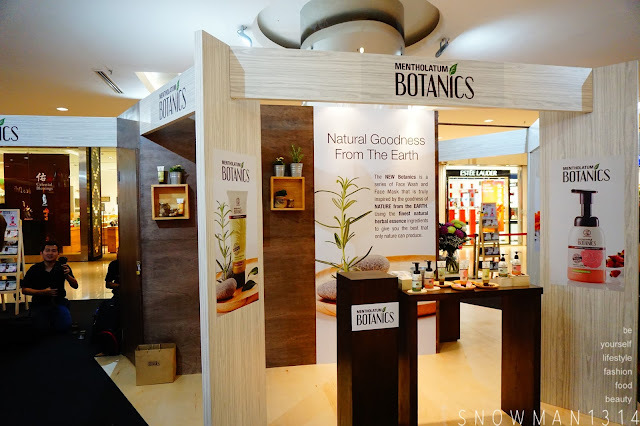 Botanics uses the finest ingredients with the highest quality natural herbal essences from flowers and herbs. 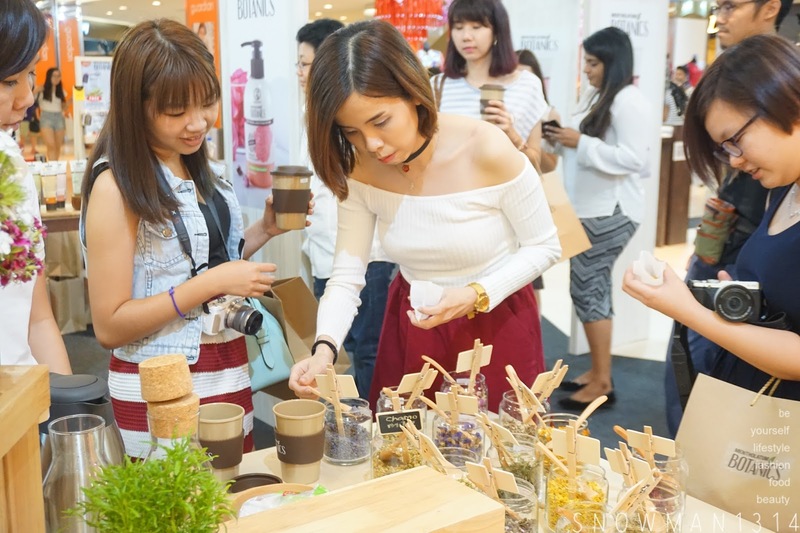 Each of the flowers and herbs were carefully selected bases on their unique properties to offer exceptional results. Small briefing and testing session of the product. After hearing the briefing and intro about Mentholatum Botanics, Can't help myself to wanted to try the goodness of the product. The range product of Mentholatum Botanics. 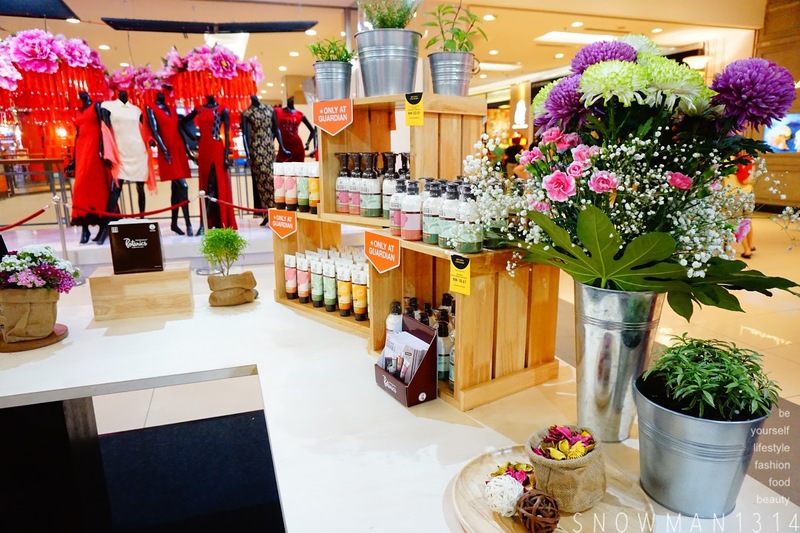 The design of the place is full of flowery and plants represent the botanic element of the products. The Botanics consists of four range of products name Tube Face Wash, Foaming Wash, Pump Wash and Sheet Mask. 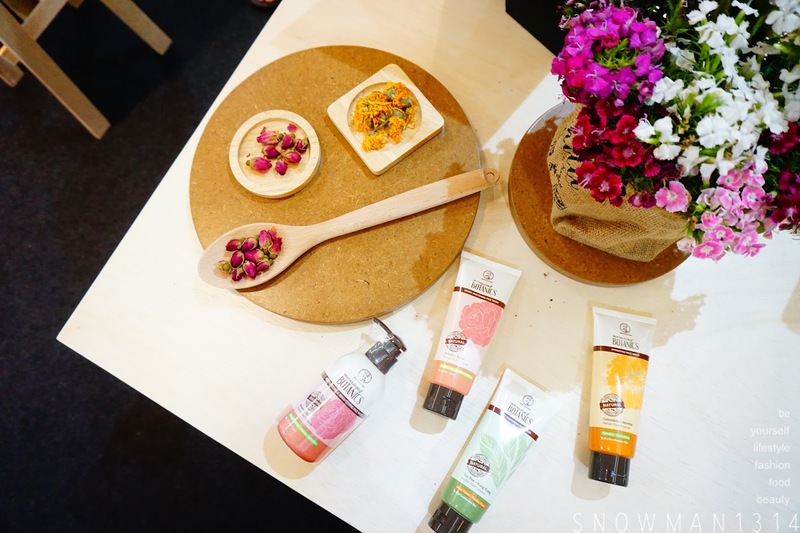 Each of these range includes a variety of offerings to suit various skin conditions. The Face Wash tube comes in 4 variants namely Hydra Whitening, Pore Refining, Deep Cleansing and Hydrating. It suitable for users who prefer a handy tube and a simple squeeze that can perform an effective cleansing task on the face. That cost only RM 14.90 100g. 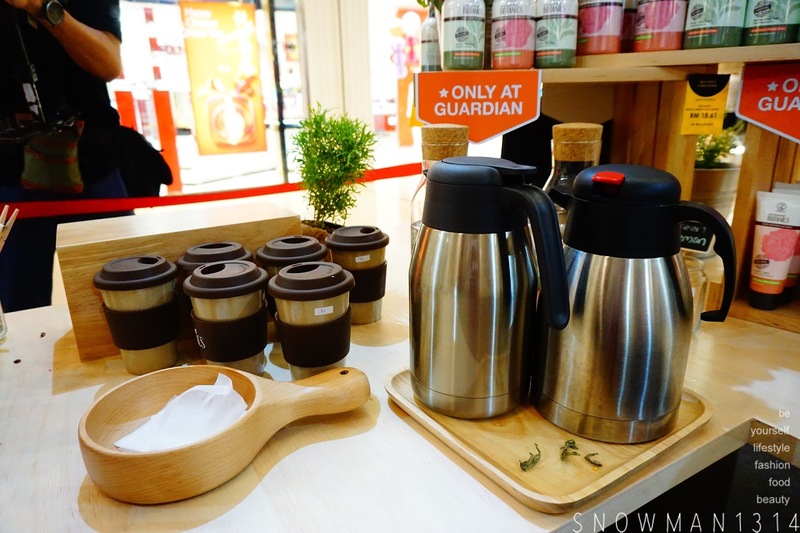 During the launching event, they are having 2 days promotion at Guardians. This place is really full of the botanic garden ambiance, which I really like. Garden with many natural herbs and flower. We even have the chance to do our own Flower Tea with all of the flowers and herbs. 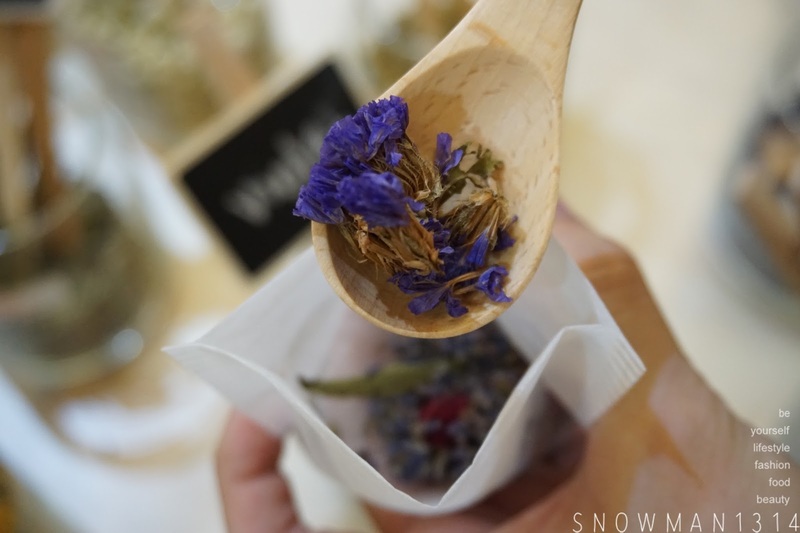 Having fun mixing around and decide which flower should we add for our Flower Tea. All the ingredients for the flower tea it was the ingredients of Mentholatum Botanics Facial Wash Series Product. Love for Lavender. Good for calming effect. Having real fun and meets up again with friends. Advance Happy Chinese New Year to all my friends. 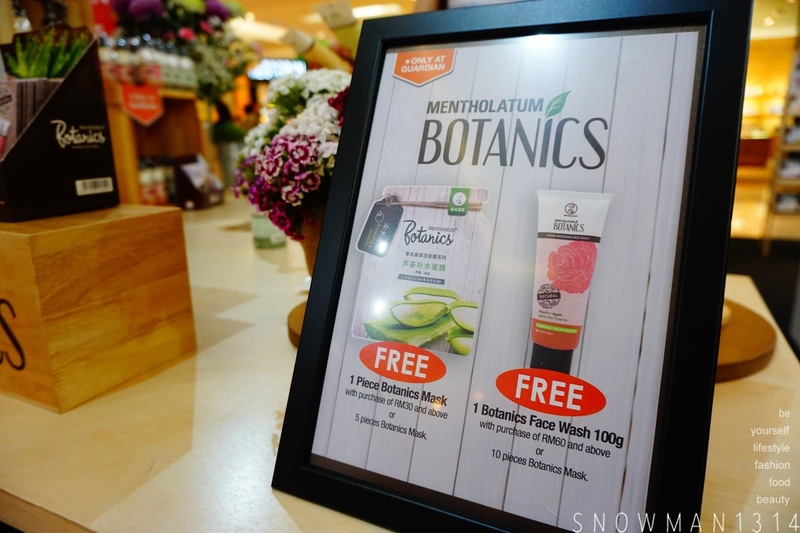 Thanks Butterfly Malaysia for this opportunities and Congrats Mentholatum on their launching of their BOTANICS Series product. I have the chance to have hands on Mentholatum Botanics Facial Product as well, so please STAY TUNED for the reviews. 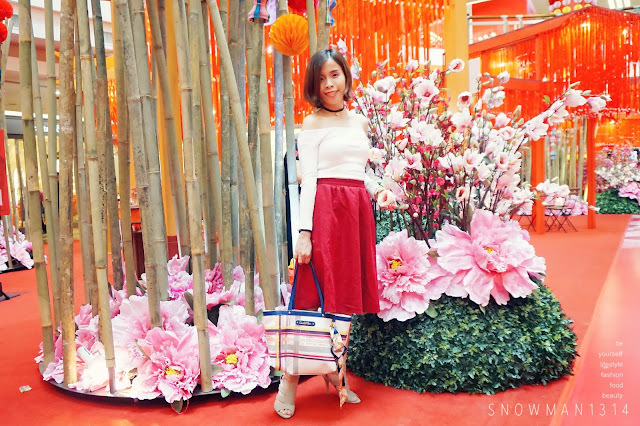 Will be away during Chinese New Year but I will keep my blog update with more cool stuff and fashion post. Till then. The Mentholatum Company, Inc. Founded in 1889 is a manufacturer and marketer of non-prescription drugs and healthcare products. The manufacturing is carried out in 26 locations around the globe and marketing in over 150 countries. The company privately held for 99 years, was acquired by Rohto Pharmaceutical Company Ltd. of Osaka Japan in 1988. Rohto is a major player in the Japanese Pharmaceutical market with top selling products. 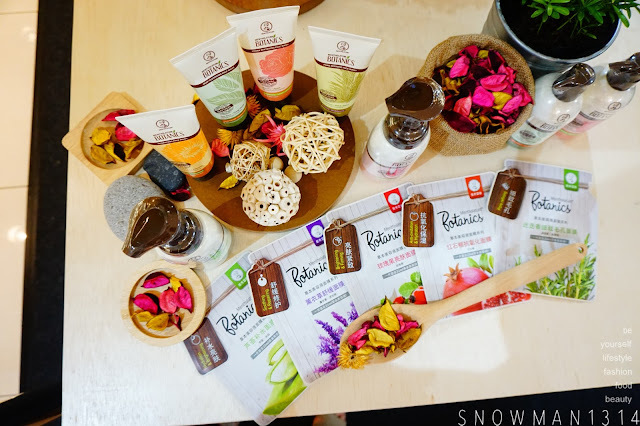 The Mentholatum Company has grown and prospered from a small purveyor of soaps and toiletries into an international company, marketing quality proprietary medicines around the World. Brands under Mentholatum: Lipice, Oxy, Hada Labo, Selsun, Sunplay, Rohto C Cube, Deep Heating Rub and Botanics. 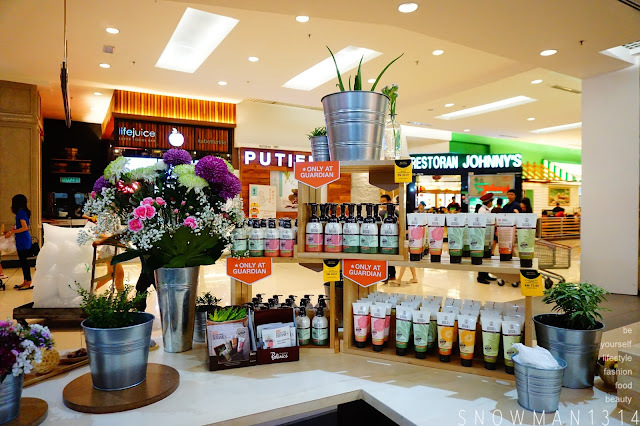 Mentholatum BOTANICS is now available in all Guardian Malaysia Outlet. Check their Facebook Page here for more details. love this range, fall in love with their mask. what time were you there? I didn't see you. It's strange that I know and use all of these brands but didn't know of its parent company. Anyway, I am trying to change to organic or natural products as I am beginning to face issues with my skin. Yes Mandy you should =D Next Round ya! Awesome photos. Products look very classy too. nice photos! seems like good and healthy products too. will try soon! 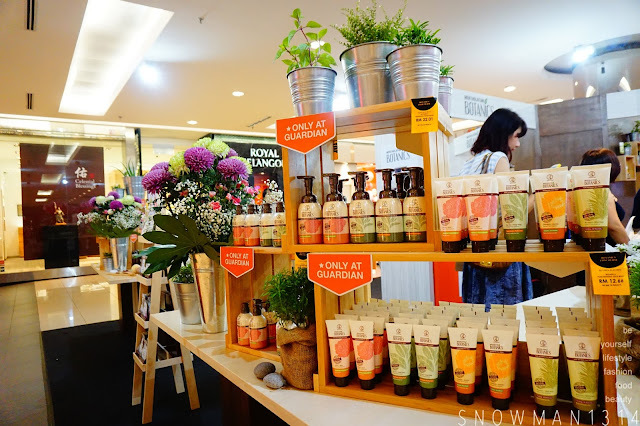 I love botanic product range! But I reckon I won't be buying most of it as of yet because I still have so much skincare left from my buying sprees and Christmas gifts. That being said, I will be heading in to buy the sheet mask because I really love them and use them on a regular basis. Mentholatum is a great brand, somemore now Botanics uses high quality herbal essences which is really attractive to me. 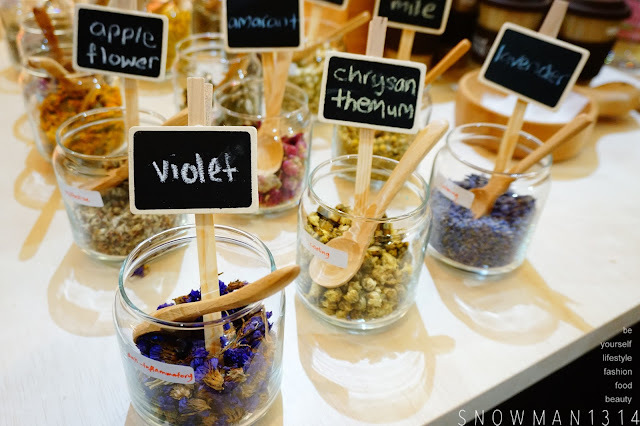 Natural herbs and spices, interesting. Only thing I normally associate with those are for cooking. Hehe you should sienny it was a really good products! Love your photos and tea looks really nice. Though havent heard about this brand in singapore. I love the tea but haven't had the chance to try the products. Anyway, Gong Xi Fa Cai. Yes I love it too!